Scale comes with the benefits of achieving efficiencies in administration and back-office systems, while having the sheer mass to demand discounts from fund managers. It can also give a pension fund access to direct and co-investment opportunities not available to smaller funds. But being a large pension fund also has its disadvantages. John Coombe, Executive Director at JANA Investment Advisers, was vocal on the problems it causes in equity investing in a previous edition of [i3] Insights. But another clear example where scale is not your friend is in impact investing. substantial rewards. 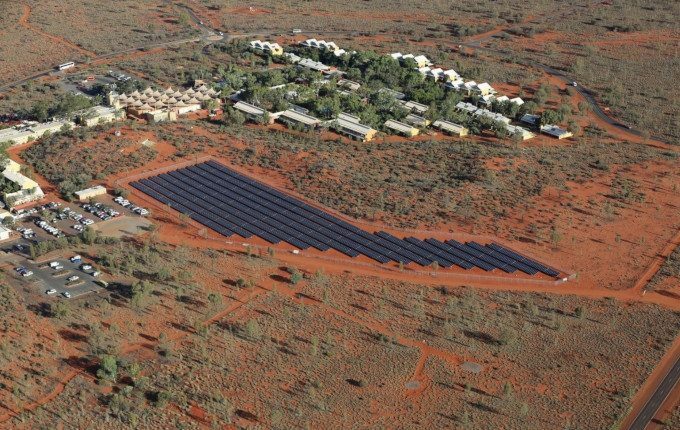 One such project is Infradebt’s refinancing of a portfolio of solar energy generators in the Northern Territory. At the end of last year, Infradebt finalised a deal that involved the provision of a $22.2 million senior debt facility to a portfolio of three solar assets run by Epuron. The project was initially financed by the Clean Energy Finance Corporation and consists of three operating solar facilities in the Northern Territory. As interest from pension funds in private debt is ramping up, this transaction is interesting on many levels: it is private debt, infrastructure, supporting clean energy and on top of that it provides local employment to an Aboriginal community. “The week-to-week maintenance of the three facilities in the remote communities is done by an Aboriginal-owned subcontractor. So it is delivering local employment,” Alexander Austin, Chief Executive Officer of Infradebt, says in an interview with [i3] Insights. With all those boxes ticked, is it actually making any money? “From our perspective, we are always very focused on: ‘Are we getting an attractive investment return? 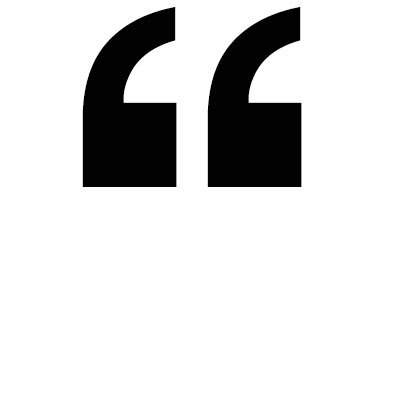 Are we getting paid an appropriate margin for the risk?’” Austin says. The portfolio consists of a solar photovoltaic plant at the Uterne solar farm in Alice Springs and the Voyages Ayers Rock Resort located at Yulara, as well as solar and batteries microgrid facilities at the communities of Ti Tree, Kalkarindji and Lake Nash. The community microgrid facilities are equipped with cameras that can monitor cloud coverage and regulate energy supply accordingly. “We are not allowed to quote the interest rate, but it amounts to a 5 to 6 per cent return on the senior debt,” Austin says. At $22 million, it wouldn’t move the needle for any mid to large-sized fund, but for smaller funds it provides a point of difference. “Large funds have many more internal resources than smaller funds and that gives them the capacity to do more different things, but one of the downsides that comes with that is that they need to do things that are multi-100-million-dollar projects and there aren’t such projects in Aboriginal communities,” Austin says. One of the investors in these projects is Future Super, a small fund that avoids investments in fossil fuel-intensive businesses. “Most of our investors are smaller funds, so for them their allocation to our fund is a really meaningful part of their fixed income allocation,” Austin says. Although the social impact of this project makes the transaction unique, the question is why Australia doesn’t see more large-scale solar projects. Despite having near optimal weather conditions for solar energy generation, the world’s largest farms are located in countries such as India, China and Morocco. The largest farm, the Pavagada solar park in India, has a capacity that is more than four times the entire solar energy Australia generated during 2017. Austin says it is not so much about the cost as it is about the existing infrastructure. “In the 1970s, they put solar panels on some of the first satellites and these panels had a capacity that meant you paid $75 per watt. Today, you can buy a solar panel and the cost is 20 to 30 cents per watt,” he says. But storage and transmission are more complicated. “The biggest challenge is that solar is intermittent and so you are only delivering part of the energy mix and the closer you go to 100 per cent [energy provision], the more challenging it becomes,” Austin says. “So if you think about the comparison between these projects and the east coast electricity grid … these three microgrid projects deliver 80 per cent of daytime power, whereas on the east coast renewable is just getting up to delivering something like 20 per cent of the total mix. “When you go from 20 to 80 per cent you need to have much more effort put into making sure that if the solar is overshadowed by a cloud or whatever and hence there is a drop in output, that drop is sufficiently slow to give time for the non-renewable resource to step up and fill the gap. “So these projects have batteries and they also have this cloud-cam system where you have a camera that is looking directly up into the sky above the solar plant and it can actually track clouds approaching the panels. And as those clouds approach they turn down the solar so that they give more time for the diesel generator to ramp up smoothly. “That is quite a lot of smarts that has been put into the system and it is something where you have real coordination going on between the solar and the battery and the diesel. But he says the pipeline for smaller solar projects looks healthy. “We’ve got 11 different projects in different stages of due diligence, most of them solar. It is $200 million worth of debt, probably $300 million to $500 million worth in total asset value. He says he hopes a wider take-up of electric cars will accelerate the number of projects coming online. “Battery prices will continue to fall, in particular as electric cars will continue to be rolled out you will get mass economies of scale of producing batteries for electric cars,” he says.